Australia-headquartered packaging giant Amcor’s rigid plastics unit in the US has purchased Plastic Moulders Ltd, a privately held Toronto-based custom precision moulding business. 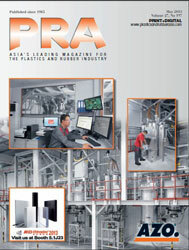 Plastic Moulders specialises in providing design, engineering, moulding and assembly services for consumer packaged goods customers in the health, beauty, food, pharmaceutical and industrial markets. 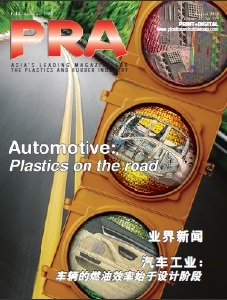 Amcor Rigid Plastics is among the world’s largest manufacturers of rigid plastic packaging for the food, beverage, spirits, personal care, home care and healthcare industries with 61 facilities in 12 countries. 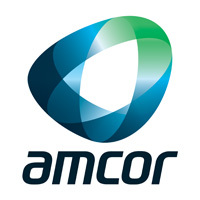 Based in Michigan, US, it is a subsidiary of Amcor in Australia. This year, Amcor purchased Alusa, the largest flexible packaging business in South America, BPI China, the Chinese subsidiary of UK based British Polythene Industries, and also acquired in the US, Deluxe Packages, a privately owned flexible packaging business.